Stampy decides to try his hand at composing but we're not sure he's doing it right. Instead of writing music on paper, he is using his magic wand and some of the local sheep. 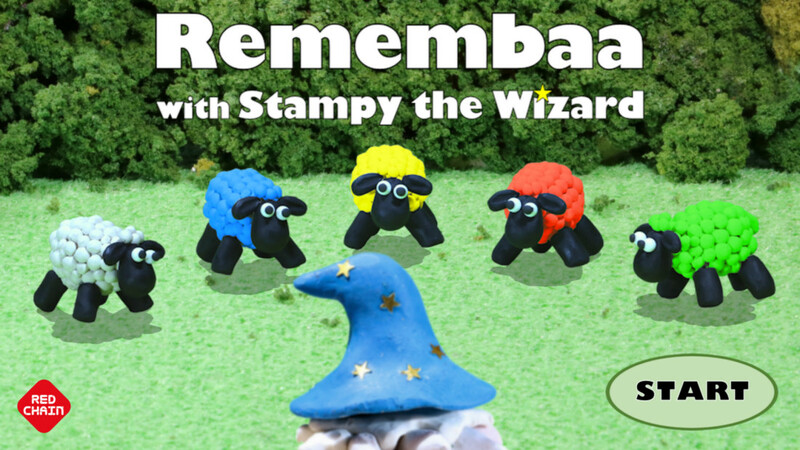 As he creates new tunes, you must help the sheep to remember how it goes.